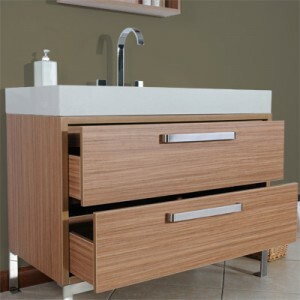 The Valore 580 brings a unique style and modern contemporary flavor to your bathroom. 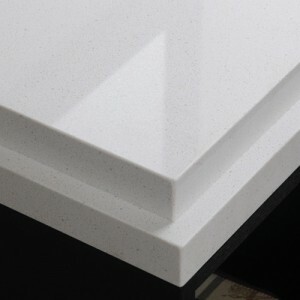 Its design roots are unmistakably European-Italian. 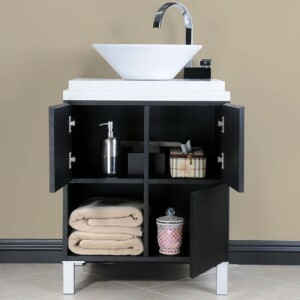 The symmetrical quad-cube design with three doors for hidden storage and one open cube is reminiscent of high-end furniture found in boutique hotel bathrooms and spas. 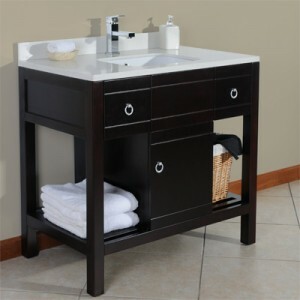 Made of solid wood materials and finely crafted, the Valore 580 comes in a premium dark finish and accented with a premium quartz stone vanity top with dual-layer trim. 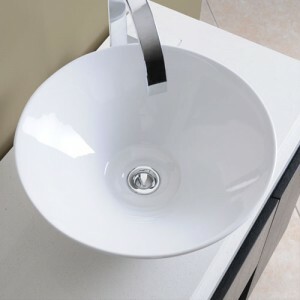 A conically-shaped porcelain sink finishes the design and provides a contrasting balance to the mostly clean and straight lines of the vanity. 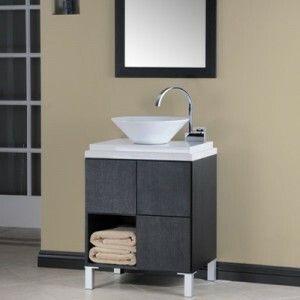 An available matching wood frame mirror completes this beautiful set and is sold separately.